“We had some guests stay with us for 2 nights last weekend to celebrate their anniversary. 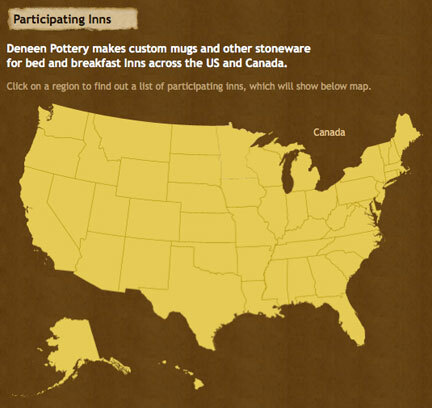 Come to find out that the reason they chose us was because we sold Deneen Pottery mugs! 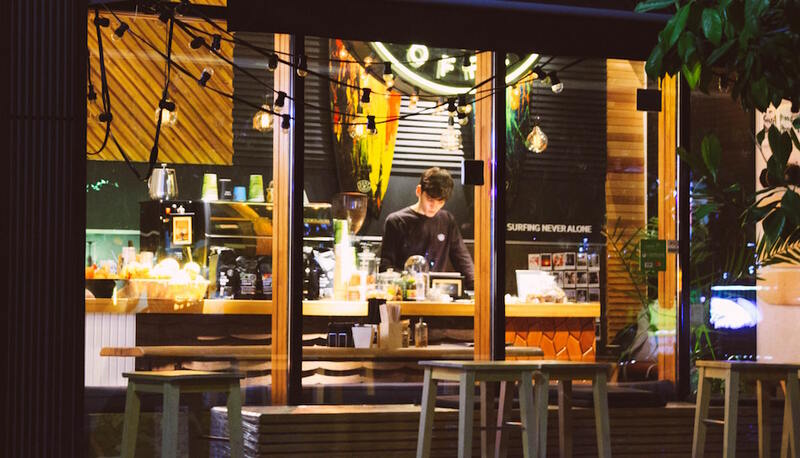 They found us on your “Collect them all” page of your website. Apparently they bought mugs a few years back at an inn on the east coast, and loved them so much they wanted to buy more!” Julie McAferty who owns the Greenlake Guesthouse in Seattle, WA wrote this to me just yesterday. Julie also went on to share that her guests, “purchased 2 of our mugs (and a bouquet of flowers) to have waiting in the room at check in.” While all B&B’s are different and unique there are some things that are synonymous – Excellent linens, privacy, warmth, delicious breakfasts, and maybe Deneen Pottery Mugs. 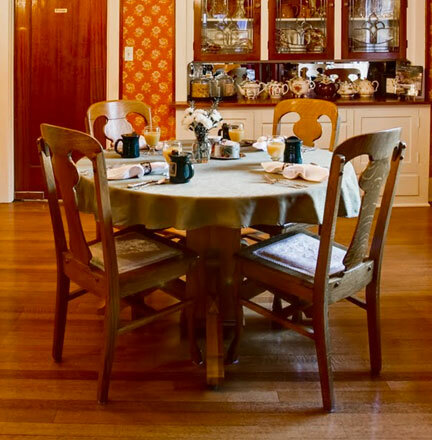 Here is a picture of the dining room’s central table at Greenlake Guesthouse, you can see the Flare Mugs in our hunter green glaze, at each of the 4 places. 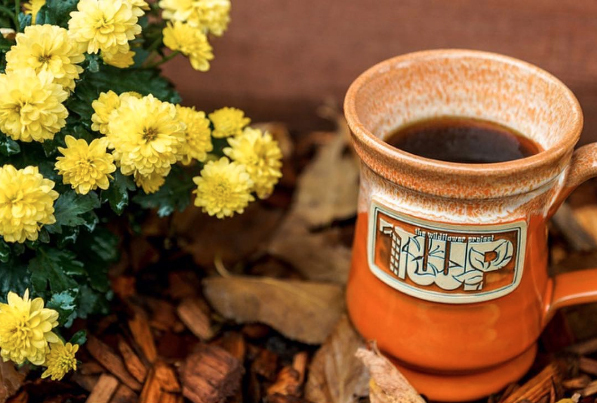 Making the best handmade mugs is what we love to do, and when we hear about guests that collect them, it just makes us feel so proud of our work… This is also something that our Innkeepers enjoy as well, and as Julie put it. 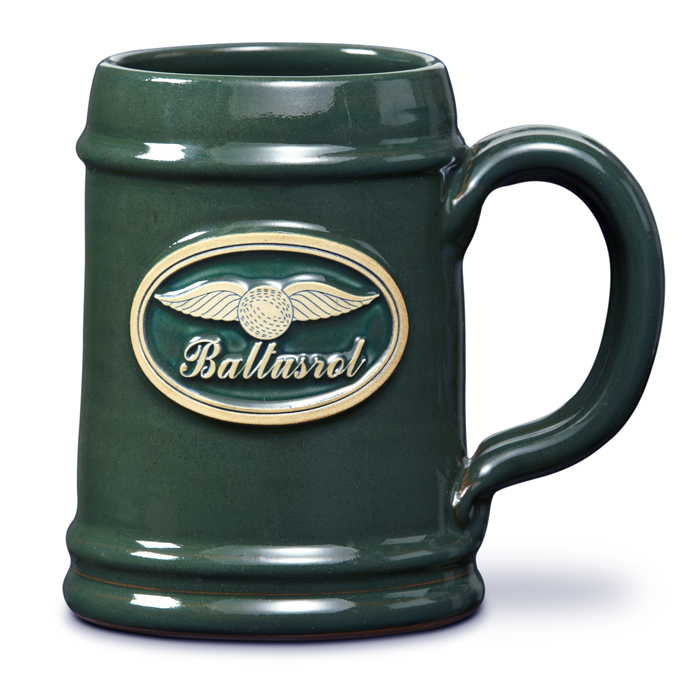 If you want to find out more about our company, or have questions about finding or ordering mugs, just give us a call 888-646-0238.